Husband and I think a larger and sturdier filing cabinet will contain the paper explosion in our office. Participating in the Apartment Guide Holiday Organization Blogger Challenge is the shove I need to get this party started. I’ve been putting it off for far too long. This cabinet needs a little love before she goes into service. There’s a nice ring on the top and a big faded patch on the side. That’s why we got the cabinet so cheap. The back and bottom is missing on the second drawer and that’s why we got the cabinet even cheaper. No biggie. I have a compound miter saw and I’m not afraid to use it. 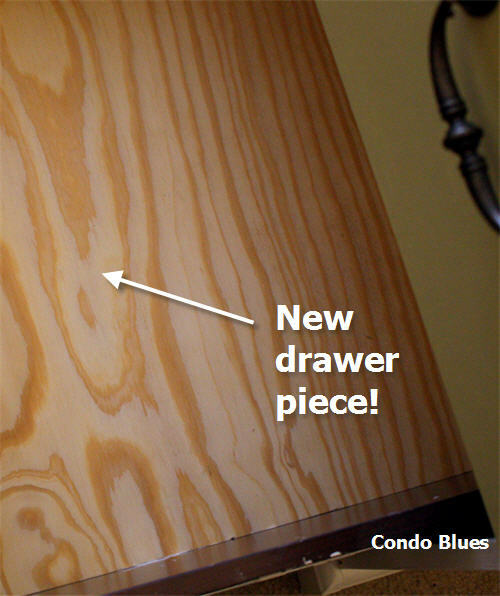 I measured and cut a new drawer back and bottom from wood I already had. I used wood glue and a few nails to attach the pieces to drawer. I didn't paint the new pieces. You won't see it once I add the hanging file folders. Now to do something about that faded side and general scuff uppidness with paint. I removed the hardware and sanded the cabinet with my Mouse sander. I like the Mouse because it has a point that allows me to sand in the corners of furniture unlike a round orbital sander. I painted the cabinet with two shades of low VOC paint I had on hand. I used the Dutch Boy Refresh in Twisted Knot I had leftover from painting the kitchen and a tester of Martha Stewart Interior Paint in Sultana. I went with a simple two tone paint job because I don’t want a design on the cabinet to compete with the patterned office walls. I’m generally not a fan of oil rubbed bronze (sorry ORB lovers, it’s just not my thang) but I think the original handle color works with the greens in cabinet. It stays. I reattached the hardware and marveled at my new treasure. This is the cabinet’s temporary home while I reorganize the office. For the record, I was right. The new cabinet fits the space. Heh. 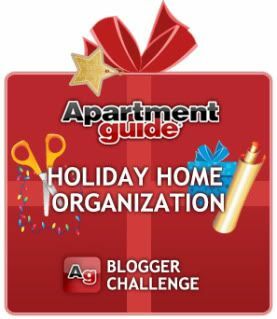 I am giving away ONE $100 AmEx Gift Card as part of the Apartment Guide Holiday Home Organization Blogger Challenge. That’s right, 100 smackers FOR YOU. What are you waiting for? 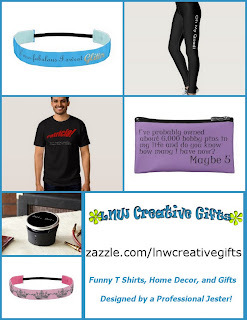 The giveaway runs November 16, 2010 – December 4, 2010 12 midnight EST. Go enter! Very lovely. My whole house is a mismatch of re-purposed furniture. Looks great. I want this! It's PERFECT! I'm glad I follow you and get to see all your fun projects!! Looks great! Found you through Homemaker on a Dime...about to be your newest follower! 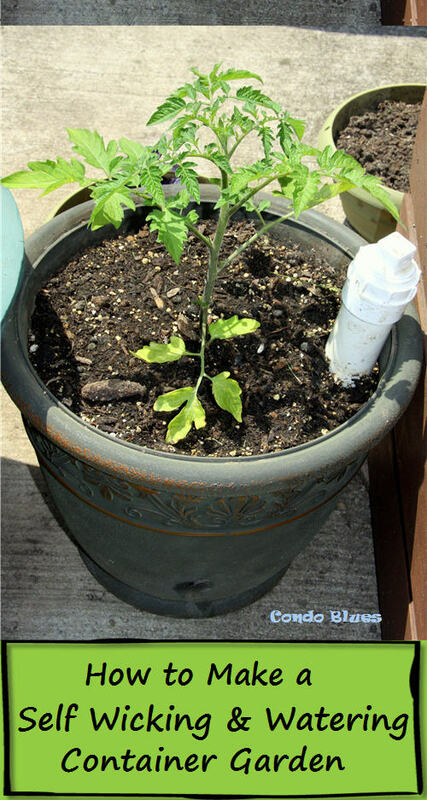 This looks great --- thank you for sharing! Wow, what a transformation - that looks very nice. We have a miter saw too, but..... I don't know how to use it. 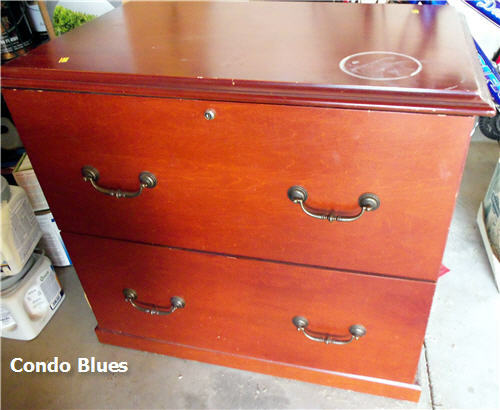 Love your story about your filing cabinet. The new cabinet looks great, can barely tell it's the same filing cabinet. I'm a new follower, please drop by for a visit when you have a chance. You gave me a good chuckle with the file cabinet woes. You go girl. I know who to go to with a file cabinet that breaks down a lot. Smile. The cabinet is looking great. Wow that turned out so cute. What a transformation. I would love it if you could link this up to our linky party going on right now. 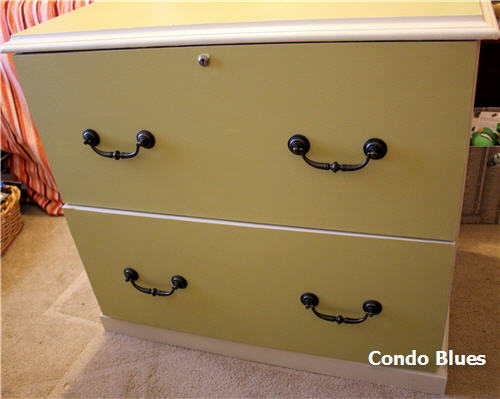 You totally rocked this little challenge :) The cabinet looks great and those handles look like they were made for that paint job. I love it.